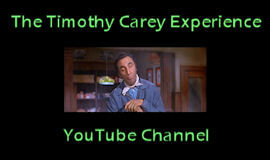 Our video for this week is another one from the archives. It’s one of Timothy’s priceless appearances on Art Fein’s Poker Party from September 29, 1989. It’s rare that we get a chance to see him just being himself. And what a self that was. 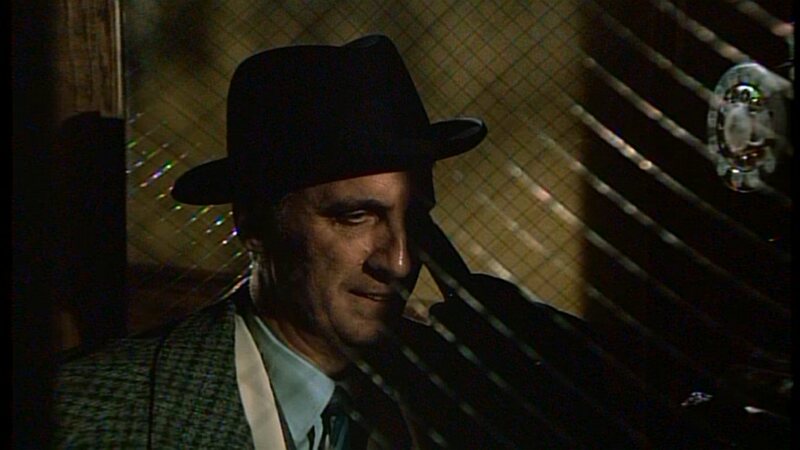 He’s talking about the scene he was set to do in The Godfather Part II (1974) that never came to be. We can only dream about its awesomeness. 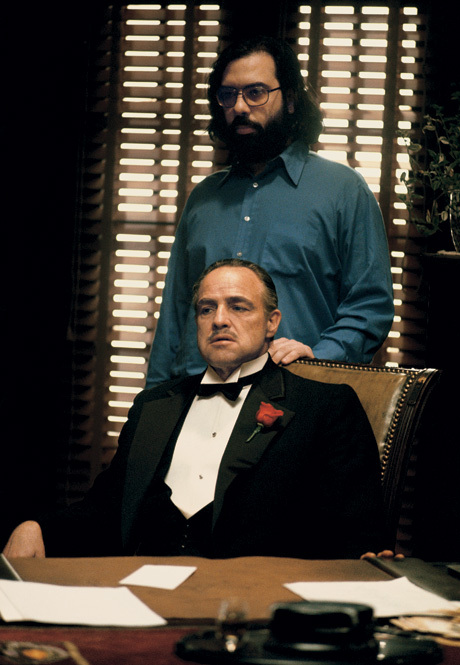 The first time I met [Francis Ford] Coppola, he kept asking me to do The Godfather. So I did a little Italian scene and they kept asking me to come up to San Francisco to do a tape there, but I didn’t go up, I just didn’t feel like going. 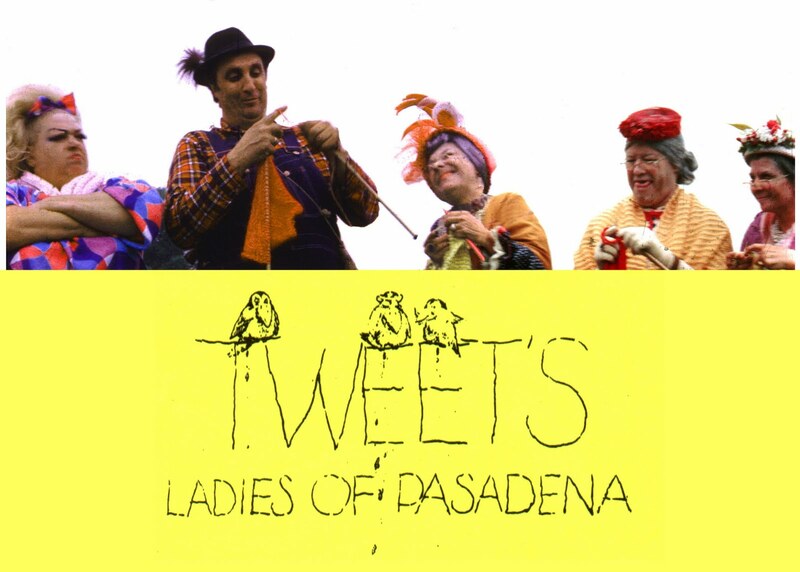 I was in the middle of doing Tweet’s Ladies of Pasadena. 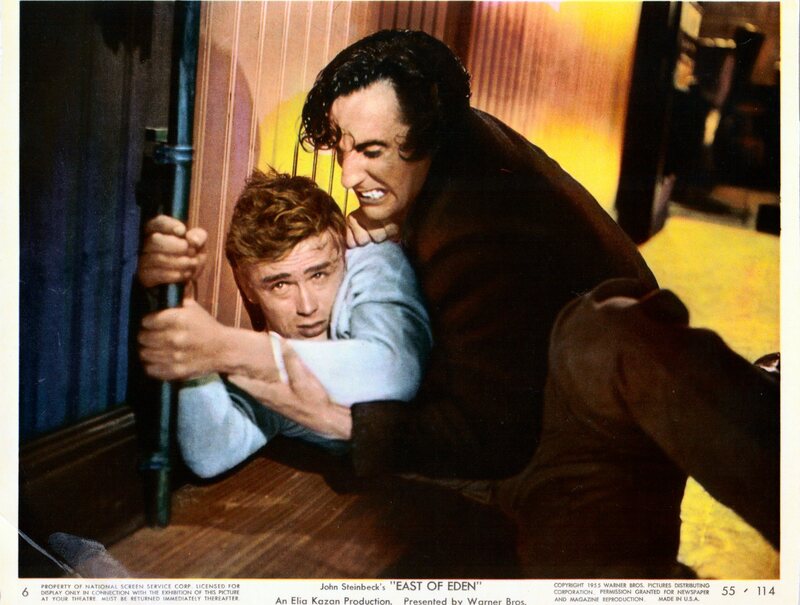 Later on, he wanted me to do The Godfather II, so I went down to Paramount and did a scene. My son was with me, eating some Italian pastries and at one point I reached into the pastry box and pulled out a gun and shot Coppola. He was just shocked. He didn’t know what to do, but he wanted me even more after that, but I never went there. It just never materialized.